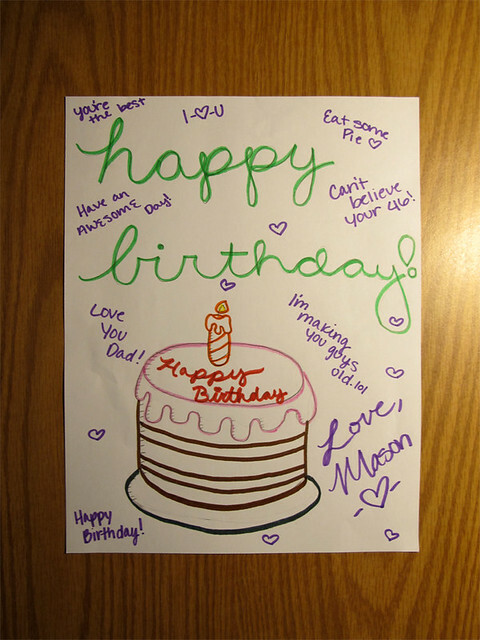 I tend to not look at my birthday as a day of celebration, but more one of reflection. It’s not as if I feel like I’ve accomplished anything profoundly significant in my life – just enough to feel really good about it. I’m thankful every day for that. 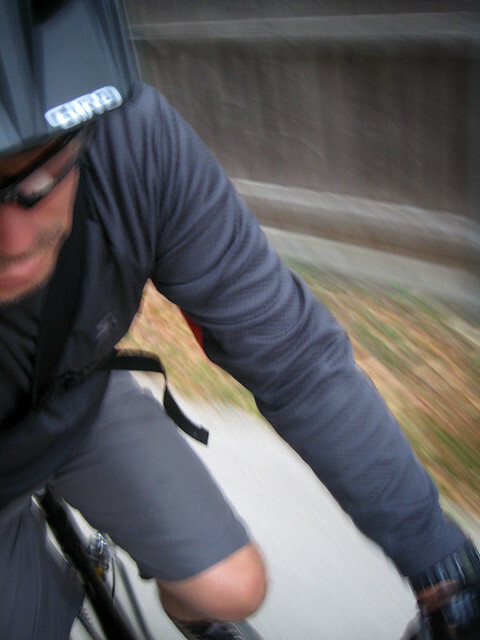 I truly appreciate all that is good – my family, my health, my friends, my craft, my home and the greatness of bicycling. thanks for sharing your birthdays with me :^) I’m blessed. You’re the best thing to ever happen to me. You and the kids. So how big a flame do that many candles on a cake make? Almost enough to set off the smoke detector. Hahaha. 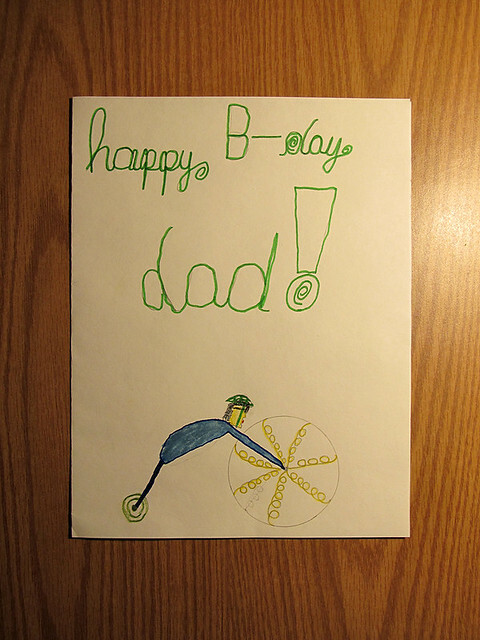 The drawing of you as a penny-farthing is equal parts awesome, endearing, and disturbing. I love it! The kid’s an artist! 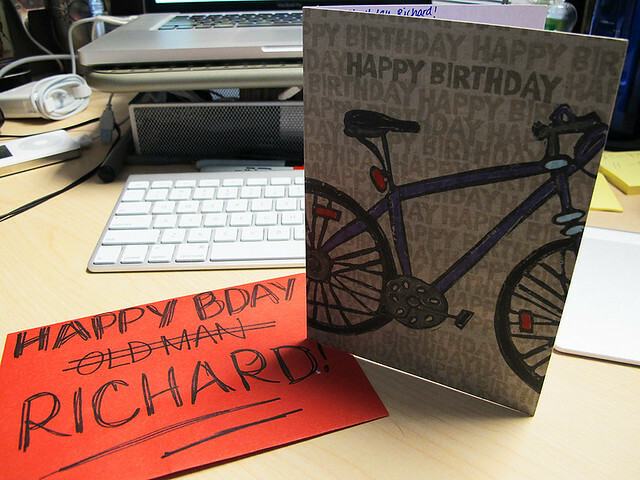 The part man / part bike card is awesome. Yeah, he’s got a great, yet weird imagination.